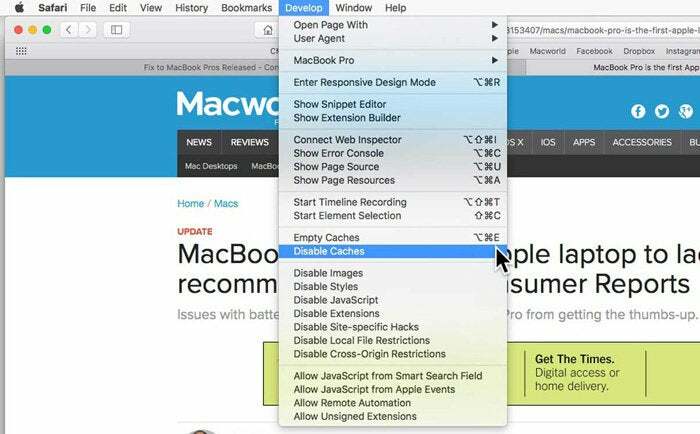 A bug in Safari may be the reason Consumer Reports got such wonky test results. Apple and Consumer Reports have been working together to determine the issues that Consumer Reports had with the new MacBook Pro’s battery life during its review, and on Tuesday, both issued statements on their findings. It turns out that Consumer Reports uses a developer setting that typical users don’t use, and also that the same setting has a bug that affects performance. Consumer Reports’ battery test involves downloading “a series of 10 webpages repeatedly,” but the publication turns off Safari’s caching ability in order to load fresh webpages. 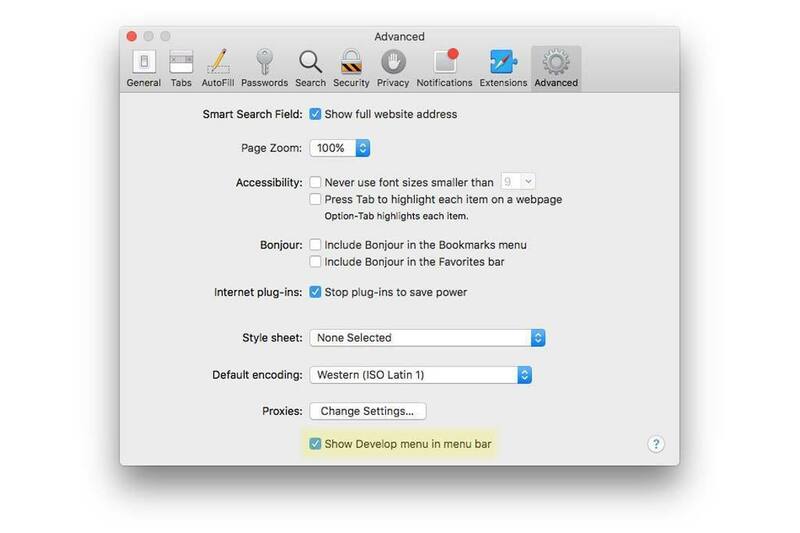 Caching is on by default, and the only way to turn it off is by using Safari in Developer mode. “This is not a setting used by customers and does not reflect real-world usage,” Apple said in a statement. 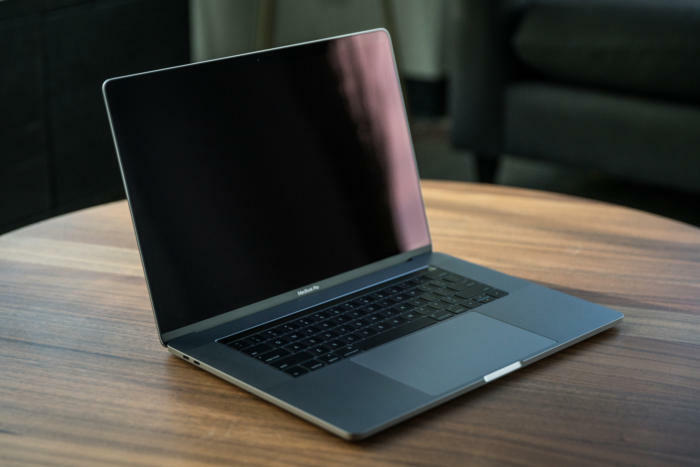 In its statement, Consumer Reports said that when it turned caching on and did an initial set of retests, the MacBook Pro produced “consistently high battery life results.” Consumer Reports said it is retesting the MacBook Pro and will update its review. As for the bug, Apple has created a fix and it’s currently being tested as part of the Beta Software Program. Once the beta run is complete, the fix will be issued publically through Software Update. Why this matters: Consumer Reports’ reveal of how it tested is important to users who have bought a new MacBook Pro and are experiencing similar battery issues. If you are using Safari in Developer mode, try turning caching back on; you may avoid the bug and see your battery perform as expected. Also, much was made about the new MacBook Pro being the first Apple laptop to not be recommended by Consumer Reports. A Consumer Reports recommendation carries a certain amount of prestige with lots of consumers, and the lack of one for the new MacBook Pro not only ends a streak, but it gives the impression that the new laptop isn’t up to snuff. This could be a chance for Apple to earn that recommendation back and regain consumer confidence.